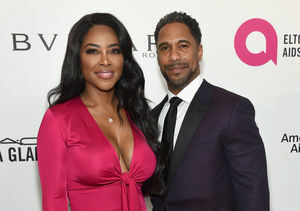 New mom Kenya Moore is looking good! The “Real Housewives of Atlanta” star and husband Marc Daly just welcomed daughter Brooklyn three weeks ago, and she’s letting fans know “the snapback is real”! Moore also confirmed she was using a compression belt, which is common for women postpartum. 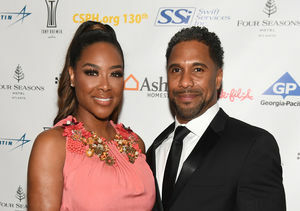 Kenya Moore & Marc Daly Expecting First Child!